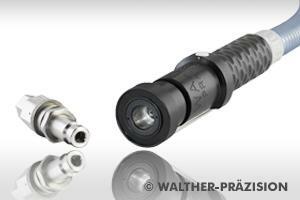 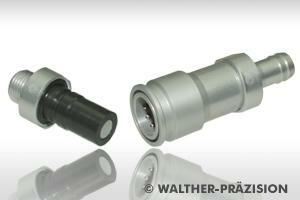 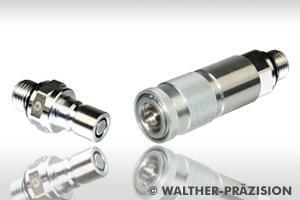 WALTHER-PRÄZISION, Clutches, Pneumatic clutches, Coupling, pneumatic, on EUROPAGES. 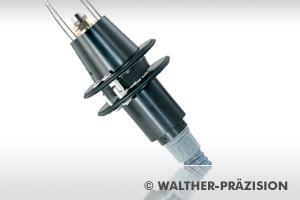 Since 1951, WALTHER-PRÄZISION, Carl Kurt Walther GmbH & Co. KG (est.1931), has been developing and manufacturing mono and multi couplings, as well as docking systems that are used wherever liquids, vapours, gasses, electrical and optical signals and electric power have to be transferred and separated. 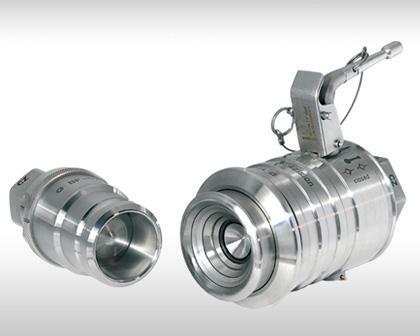 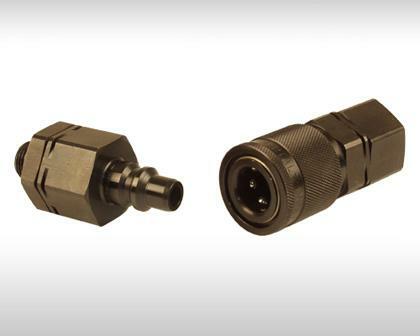 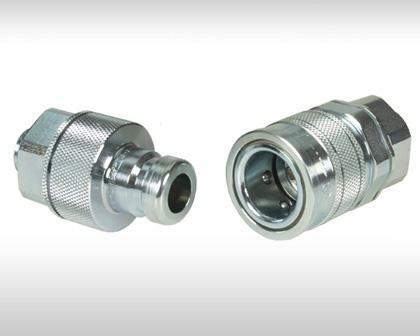 Quick couplings are available in nominal sizes of DN 2 to DN 100, at operating pressures from vacuum to 2000 bar, also in clean-break, full-flow or breakaway technology.